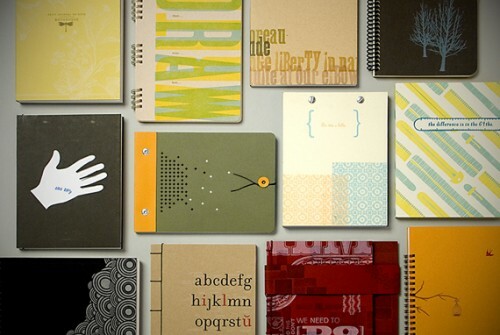 Mohawk Fine Papers and Design Ignites Change teamed up recently to create The Feedback Loop that included 25 letterpress printers each creating 50 limited edition notebooks. They are being sold on a special storefront on the Felt & Wire Shop. 100% of the proceeds benefit kids through School: by Design. Purchase the notebooks individually for $15 or as a set for $300 from Felt & Wire Shop . Coming soon (pre-ordering is available) is the letterpress version of Feltron’s 2009 Annual Report printed by Swayspace in New York and designed by info graphics master, Nicholas Felton. 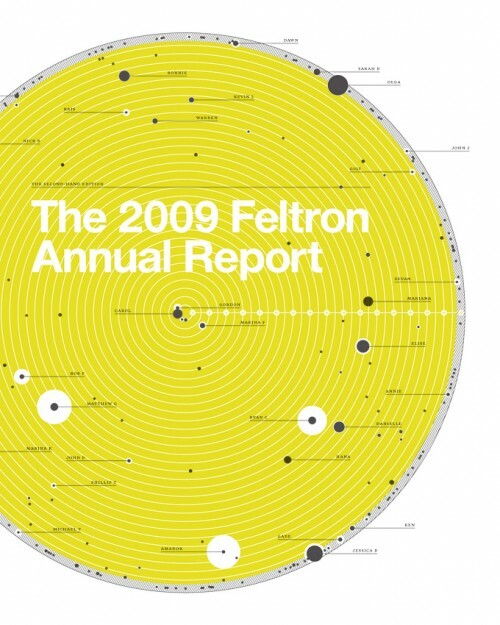 The 4 color, 16 page annual report consists of Felton’s personal data collected throughout 2009 and is printed on 80 lbs. French Durotone cover stock and will be individually numbered, signed and mailed in March. The finished booklet is 8″ x 10″ and is available for pre-order for $25. Limited to 2000 copies. We are in love. More photos of the process can be seen at both Feltron’s Flickr page and Swayspace’s blog. Amazing design, illustration and printing in the limited edition letterpress book titled Phosphorescent Face Highlighter by Sarah Nicholls. Printed and bound in an edition of 45. 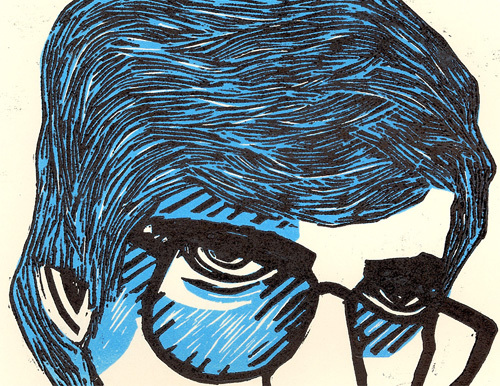 See more photos of the letterpress process here. Publication party on Sunday, March 21st at 6pm at Fountain Studios in Brooklyn, New York.